The breakdown of Student Government includes a student senate and executive positions. In addition to the President and Vice President, several opportunities are available for students to become appointed to the Student Government Cabinet. The application for Cabinet positions is open now until April 12th, 2019, and here are some descriptions of the positions available. The Executive Treasurer is an appointed position that reports to the Chief of Staff. The Exec. Treasurer oversees the entire budgeting process, meets regularly with club leaders and the Coordinator of Clubs and Organizations, documents the spending activity of Student Government funded clubs and organizations on campus, and advises the Appropriations and Student Transitions Committee with respect to appeals and New Initiative Funding requests. In addition, the Exec. Treasurer works with the Finance Intern in reporting and documenting club spending as well as continuously updating Senate on budgets, allocations, and the spending of Student Government and funded clubs and organizations. Paige Nonnenmacher, a senior exercise science major, currently serves as the Executive Treasurer for Student Government. The Secretary is an appointed position that reports to the Chief of Staff. The Secretary is responsible for keeping and organizing the minutes at each Student Government Senate meeting, while also documenting the attendance of Senators at Student Government events. 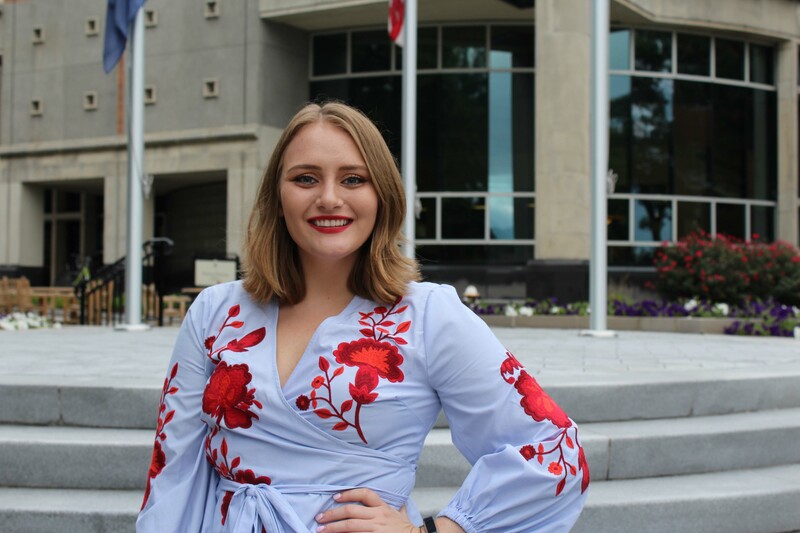 In addition, the Secretary is responsible for assigning Senators to Student Government activities, i.e., table sits etc., as well as submitting orders for office supplies, aiding in the planning of Grocery Bingo, and updating the Student Government bulletin board in the Student Forum. The Secretary position is currently being held by Marlene Geernick, a senior international studies major. 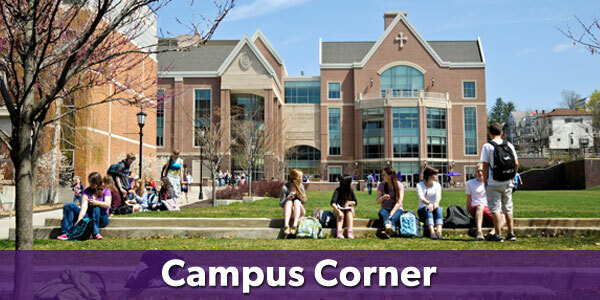 The Director of Communications is an appointed position that reports to the Chief of Staff. The Dir. 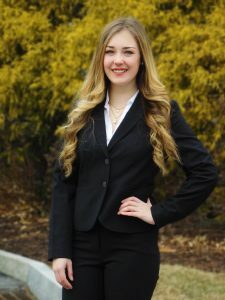 of Communications is responsible for maintaining all Student Government social media accounts, i.e., Instagram and Twitter, while designing posts that correspond to Student Government events and advertisements. In addition, the Dir. of Communications is responsible for taking Student Government photos at events, designing Student Government merchandise, submitting weekly articles to Royal News/Campus Corner, and planning the fall and spring Street Sweeps including but not limited to designing t-shirts, coordinating registration, and securing locations for the event. Madalyne Sunday, a senior biology major, currently serves Student Government as the Director of Communications. The Director of Technology is an appointed position that reports to the Chief of Staff. The Dir. of Technology is responsible for updating the Student Government website and RoyalSync portal, managing the technology aspect of Student Government elections, maintaining and supporting the club management system (RoyalSync and Presence), managing Student Government information resources, and assisting Student Government in the creation of surveys and sign-ups through RoyalSync, i.e., Street Sweep registration. In addition, the Dir. of Technology works closely with the Coordinator of Clubs and Organizations to create weekly #Royalweekends emails, as well as serving as a liaison between Student Government and the Technology Support Center. 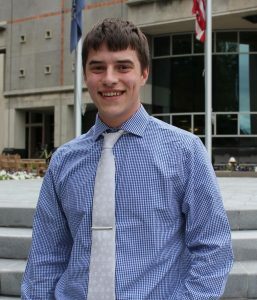 Jack Prendergast, a senior computer science major, currently serves Student Government as the Director of Technology. If you are interested in any of the positions above, please consider applying via the online application on the Student Government RoyalSync page. In addition, if you have any questions with respect to a Cabinet position, stop by the Student Government office, TDC Student Forum. As always follow Student Government on Twitter and Instagram @uofssg! Softball v. Drew 1 & 3 p.m. @ Madison, N.J.
Men’s Lacrosse v. Goucher 1 p.m. @ 1 p.m.
Women’s Lacrosse v. Goucher 1 p.m. @ Towson, M.D. 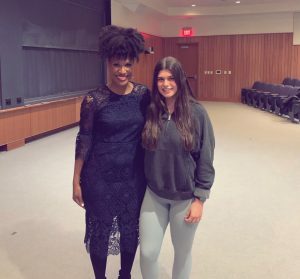 Men’s Lacrosse v. Drew 7 p.m. @ 1 p.m.
USPB Comedy Presents: Priyanka Wali 8-9 p.m.
Emmy-Award winning “60 Minutes” producer and Scranton Communications Department alumna Nicole Young, visited the University on April 2, where she spoke at a community breakfast and held a Q&A with students. “If I were to tell myself, my freshman year self in Scranton, I’d be doing what I’m doing now, I probably wouldn’t believe [it],” she said. Nicole Young spoke about her journey from unpaid intern to assistant to senior producer of the “CBS Evening News,” urging students to not take “no” as an answer when it comes to their goals in life. After working several unpaid internships and getting an international master’s in journalism, she got her big break; an interview with Scott Pelley, whom she still works with today. With Scott Pelley, she travels the world and focuses on the humanitarian side of journalism. She has covered everything from Hurricane Katrina to the poverty crisis in America to the hunger crisis in Yemen. After the Q&A, students were treated to pizza and refreshments provided by the Communication Department. This past week, Student Government held its elections for the upcoming school year, and after Election Day on Thursday, March 28th, 2019, Student Government would like to introduce the 2019-2020 elected Executives and Senators. Fahad Ashraf, a junior biology and philosophy double major from Clarks Summit, Pennsylvania, will serve Student Government as the 2019-2020 President. 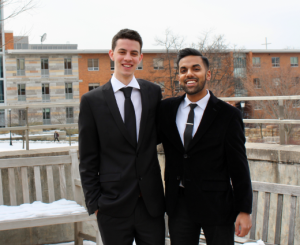 Fahad has been a member of Student Government since his first year at the University, serving on the Academic and Scholastic Affairs Committee and subsequently in the Vice President’s position. In addition to Student Government, Fahad is a member of the Special Jesuit Liberal Arts Program, the Honors Program, the Health Professions Organization, and the Faculty Student Res earch Program on campus. Fahad has also served as a New and Returning Student Orientation Assistant as well as taking part in an International Service Trip to Belize. Jeffery Colucci, a sophomore accounting and finance double major from Mahwah, New Jersey, will serve Student Government as the 2019-2020 Vice President. 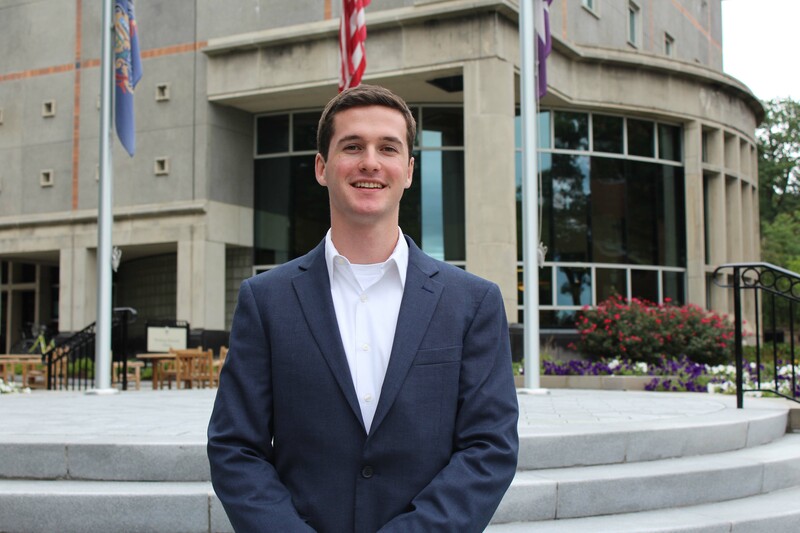 Jeffery has been involved with Student Government since his first-year on campus serving on the Appropriations and Student Transitions Committee. In addition to Student Government, Jeffery is an active member of the Business Club and works at the Center for Career Services. Jeffery also volunteers his time with Big Friends Little Friends and has recently gone to Puerto Rico on a Domestic Service Trip. 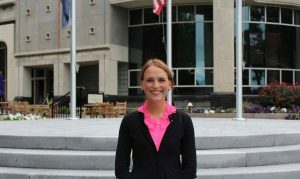 Adrianna Smith is a current first-year student form Moscow, Pennsylvania. She is currently pursuing a double major in kinesiology and philosophy with minors in biochemistry and history. 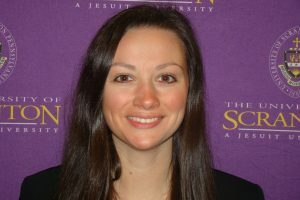 She is a member of the Special Jesuit Liberal Arts Program and hopes to attend medical school after graduation. 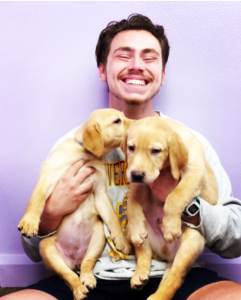 Conor Nealon is a first-year political science major from Duryea, Pennsylvania. 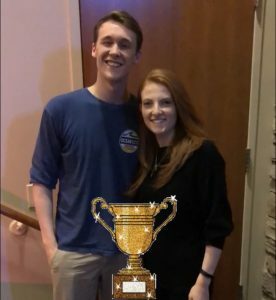 Conor currently serves as the captain of the Track and Field Team and spends his free time volunteering in the local community. 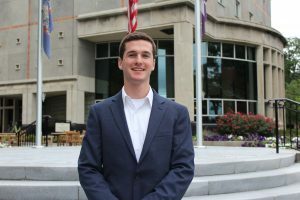 Having served as the president of his student government in high school, Conor hopes to use this experience to make a difference on campus. James Peracchio is a first-year double major in accounting and finance from Wayne, New Jersey. 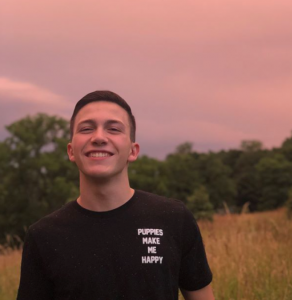 At Scranton, James is a member of the Rugby Team and Student Government as a Class of 2022 Senator on the Campus Life and Dining Committee. In addition, James currently serves as the president of S.I.T.E RLC and the vice president of Phi Beta Lambda on campus. Joseph Fullam is a first-year student at the University currently pursuing a degree in marketing. 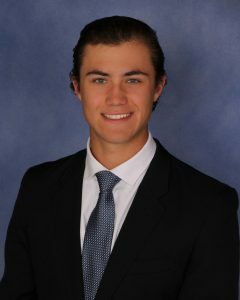 Joseph currently serves Student Government as a Class of 2022 Senator on the Appropriations and Student Transitions Committee. In addition to Student Government, Joseph is an active member of the Liva Arts Company and plays the piano for Sunday masses. Chris Connolly is a sophomore biology major from Monroe, New Jersey. On campus, Chris is a member of the Health Professions Organization, the Biology Club and the Pre-Vet Club. In addition, Chris is a member of an intramural soccer team and hopes to attend veterinary school in the future. 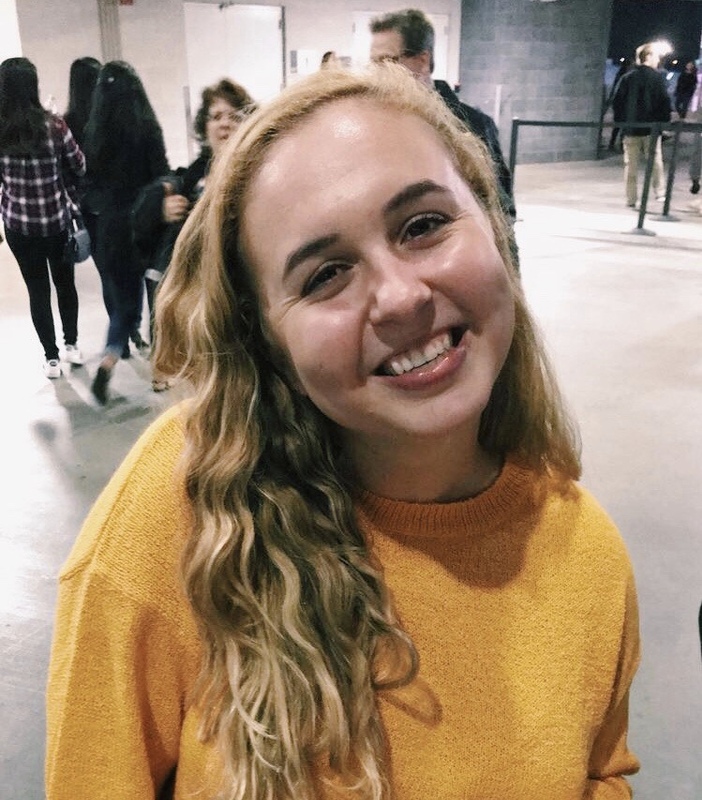 Rachael Gallagher is a sophomore occupational therapy major who currently serves Student Government as a Class of 2021 Senator on the Campus Life and Dining Committee. In addition to Student Government, Rachael is a member of Beading Hope, the New and Returning Student Orientation Team, and the Student Occupational Therapy Association. 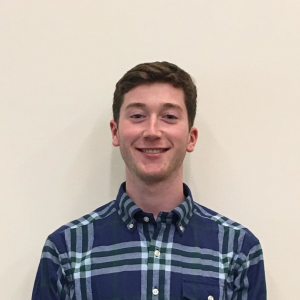 Brian Kilner is a junior triple major in biochemistry, environmental science, and philosophy in the Special Jesuit Liberal Arts Program from Rockville, Maryland. Brian has served Student Government as a Class of 2020 Senator for three years and currently serves as the Co-Chair of the Safety, Justice, and Service Committee. In addition to Student Government, Brian serves as a tour guide on campus, teaches spin classes, and plays intramural sports. Marah Alian is a junior from Derby, Connecticut, majoring in neuroscience with a minor in biochemistry. 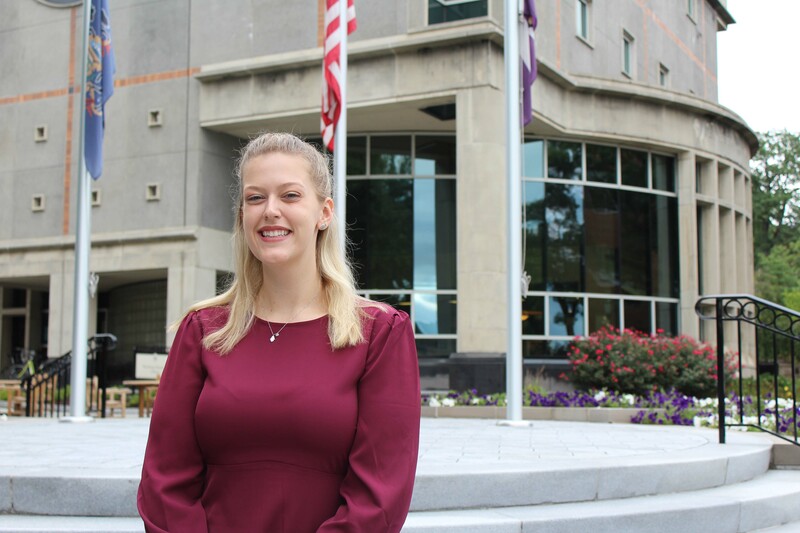 On campus, Marah is a member of the Health Professions Organization and United Cultures Organization, while holding a manager scribe position at the Leahy Clinic. Marah is also a member of the Honors Program. 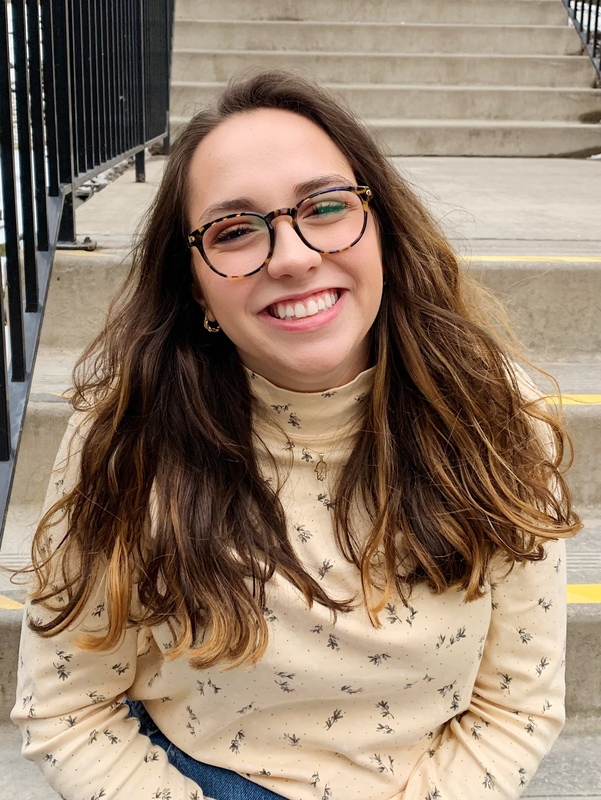 Zoe Haggerty is a junior double major in theology and philosophy with a minor in biology as well as a member of the Special Jesuit Liberal Arts Program, from Clarks Summit, Pennsylvania. 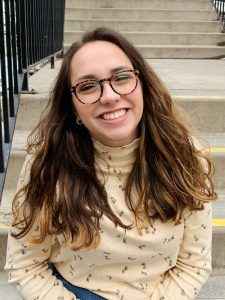 Zoe has served Student Government as a Class of 2020 Senator for three years and currently serves as the Co-Chair of the Safety, Justice, and Service Committee. 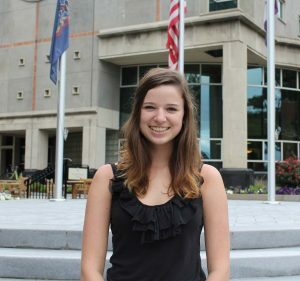 In addition to Student Government, Zoe is a resident assistant, an editor on the Esprit magazine, a chemistry and philosophy tutor, and a work-study in the Admissions Office. Claire Jarvis is a junior occupational therapy major with a minor in counseling and human services. Claire currently serves Student Government as a Class of 2020 Senator on the Safety, Justice, and Service Committee. 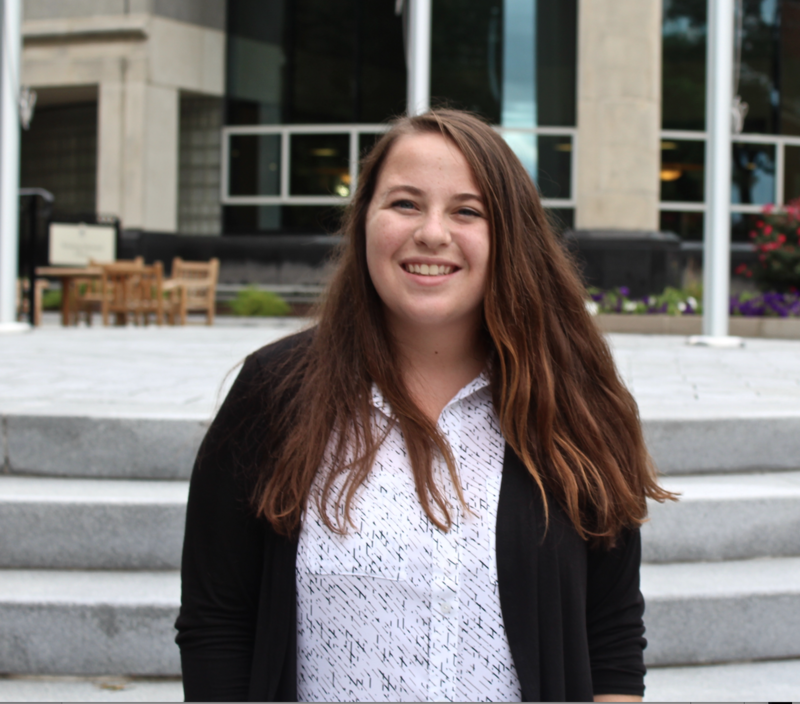 I n addition to Student Government, Claire is a member of the Student Occupational Therapy Association and volunteers at the Lackawanna Blind Association. 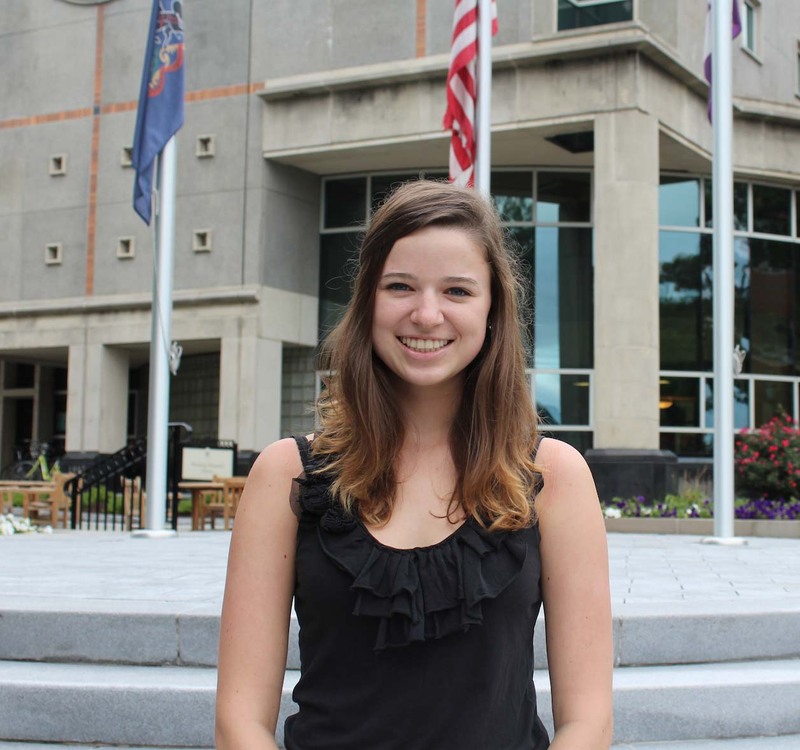 Casey Welby is a sophomore double major in classical languages and history with minors in Italian and art history. 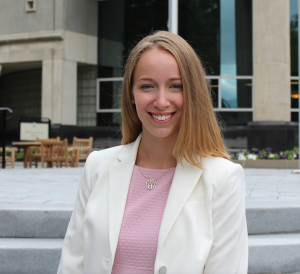 Casey currently serves Student Government as a Residential Senator on the Appropriations and Student Transitions Committee. 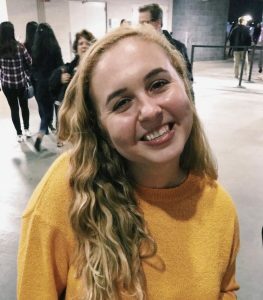 In addition, Casey is a member of the Honors Program, Beading Hope, the Irish Cultural Society, the Italian Society, the Royal Historical Society, and the Random Acts of Kindness Club. On campus, Casey also works for Admissions and for the Weinberg Memorial Library Special Collections. Jacob Myers is a sophomore biochemistry, cell, and molecular biology from Ambler, Pennsylvania. 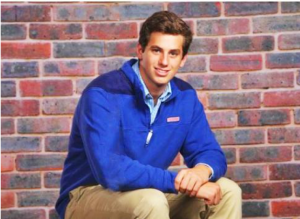 Jacob currently serves Student Government as a Residential Senator on the Academic and Scholastic Affairs Committee. In addition, Jacob is a member of the Honors Program, the Special Jesuit Liberal Arts Program, the Magis STEM program, and Music Ministry on campus. 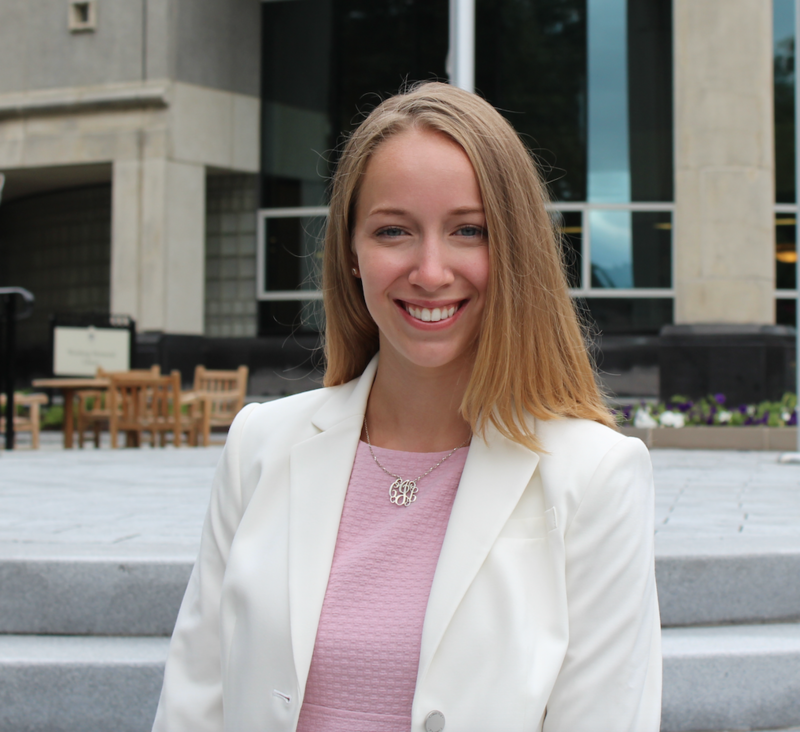 Maria Deiser is a junior finance major from Westchester, New York. 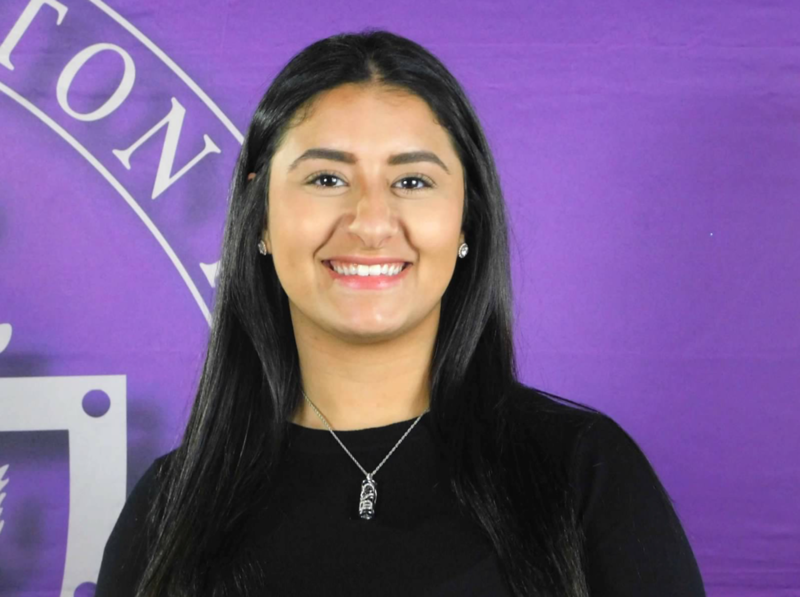 Maria currently serves Student Government as an Off-Campus Senator on the Athletics and Programming Committee. 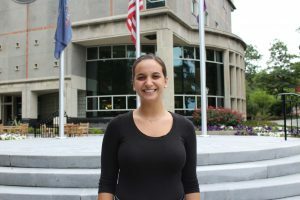 In addition, Maria is interested in applying to the 5-year MBA program at Scranton. Mahad Muhammad is a first-year neuroscience major with a minor in philosophy. In high school, Mahad served as a member of the varsity soccer team, the mock trial team, and his school’s Pennsylvania Junior Academy of Science team. Mahad hopes to use his prior experiences to serve in his role on Student Government. 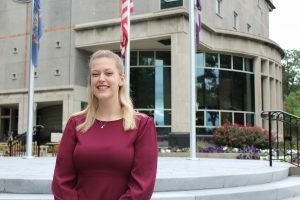 In addition to the elected candidates, there are additional opportunities for students to get involved in Student Government at The University of Scranton. Currently, there are 6 Vacant Seats (2 Class of 2021 Senator Seats, 1 Residential Senator Seat, 1 Off-Campus Senator Seat, 1 Commuter Senator Seat, and 1 International Senator Seat) on Senate. These vacant Senator positions and Senior Staff positions will become available to apply for in the near future, and if any questions arise, stop by the Student Government Office, TDC Student Forum.